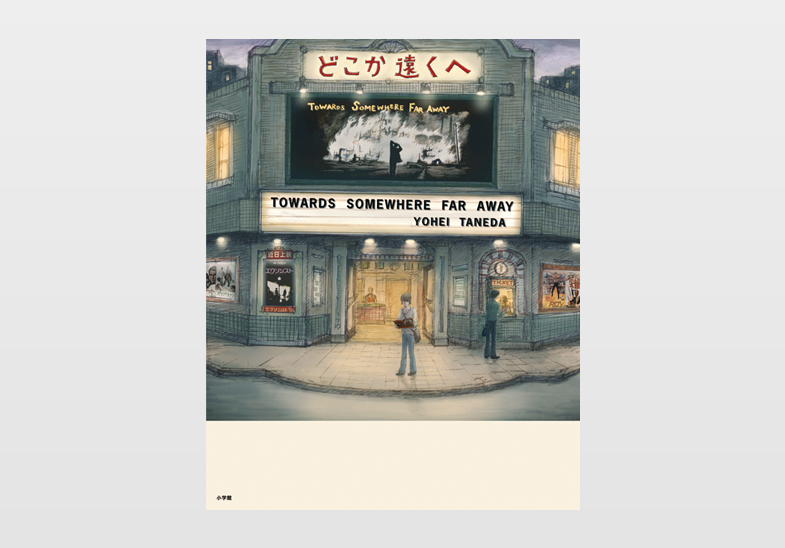 Location images and sets by the hand of Yohei Taneda, they inevitably reflect his own ‘past’ and ‘memory’. What did he see, feel, or what kind of air did he inhale… ? His first autobiographic effort, featuring illustrations and writings by himself.